If you or a loved one has suffered due to nursing home negligence, let the attorneys at Mast Law Firm help you get the justice you deserve! Each year, millions of people entrust nursing homes to care for their loved ones. Unfortunately, many nursing homes hire staff members who neglect and abuse residents, resulting in catastrophic injuries. 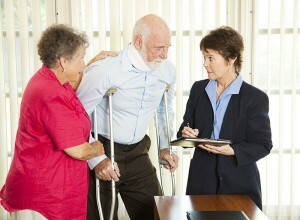 At Mast Law Firm our personal injury lawyers have represented clients with complex legal needs since 1962. If you are concerned that your loved one is being abused or if you have been accused of elder abuse, contact us to meet with one of our experienced lawyers. 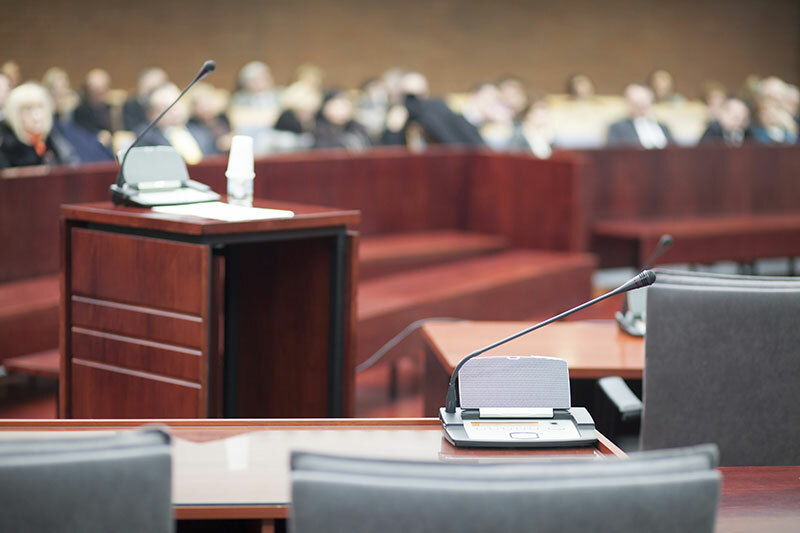 For more than four decades, our attorneys have fought for plaintiffs and defendants. We have an in-depth background in personal injury, after representing hundreds of clients on all sides of a case. We also meet with other family members to determine if other nursing home residents have been abused. Our personal injury attorneys are dedicated to helping accident victims recover as much financial compensation as possible to cover hospital bills and on-going treatment needs. We will work with your doctor to determine the extent of your loved ones’ injuries. This testimony will be used in court to reach the best verdict possible. 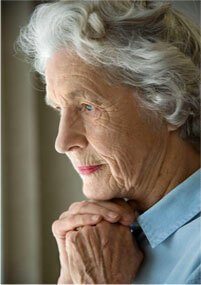 We also vigorously defend clients accused of nursing home abuse. We will gather as many facts of possible to prepare for trial — this will give us the ability to effectively negotiate with the other side. Our attorneys offer confidential consultations at our law offices centrally located in Garner and Smithfield. Call us today at (800) 280-6676 or e-mail us to schedule a flexible appointment. For more information on what services we can provide, visit our legal services page.